Cork Fabric now in Canada! How can you go green with cork? 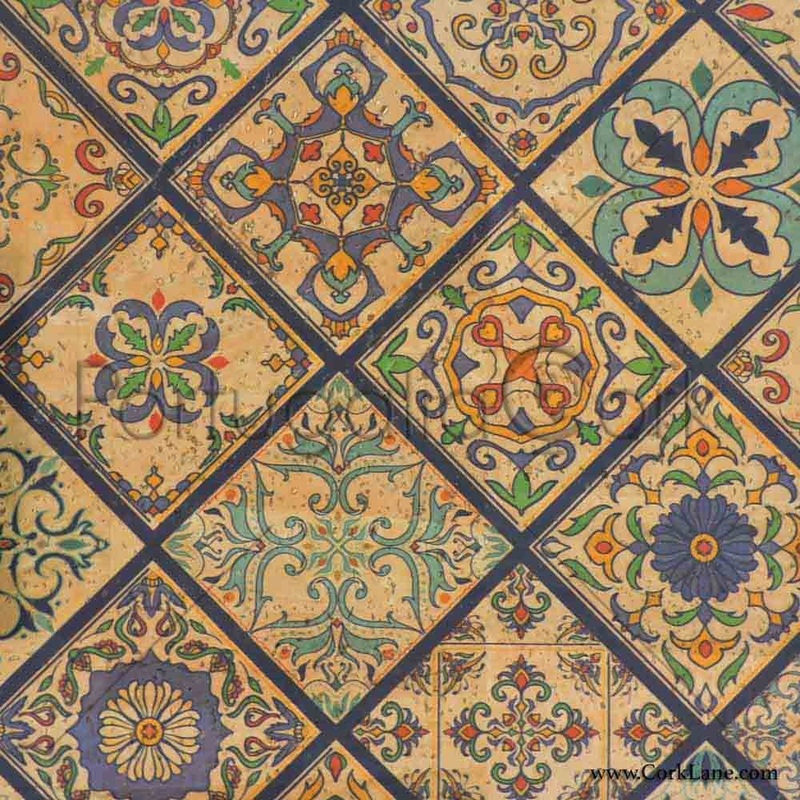 You can benefit the environment by using cork products in your next project. It feels like a quality leather, smooth and pliable. Natural cork fabric, perfect for sewing on a home sewing machine! You can press cork fabric just like any other fabric, but open seams won't stay flat. If you wish a flatter look - topstitch your seams open with an edging or ditch foot. Cork can stand alone - if you wish to add fleece or foam interfacing for more stability then of course you can do this. You can iron quality Touch Pro cork on either side.- always do a test on a small section. Steam will make the cork fabric more elastic. We error on caution and use the iron on the reverse side if needed. Use basting tape or glue for holding seams, positioning pockets and zippers, creating straps, and more! The real cork is backed with a thin layer of fabric. The cork oak tree is native to the coastal areas of Portugal, Spain and France, and is the national tree of Portugal. No tree is cut down to harvest cork. The cork comes from the outer bark of the cork oak tree. 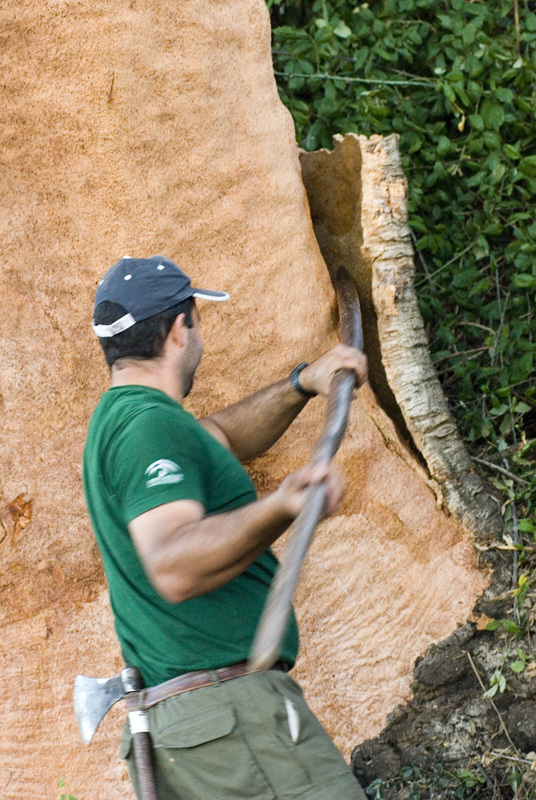 To harvest cork, it is stripped off the tree by hand about every nine to twelve years. After harvesting, the tree continues to form new layers and restore its protective barrier. Each tree can produce cork for about 200 years. As the trees mature, the harvests produce thicker cork that is even better quality. We add Videos to help our Customers with Questions and Ideas for Sewing with Cork! The New Cork Fabrics are Sensational! It is recommended to start each project with a new needle. Microtex needles have a narrow shaft and very thin, sharp point which makes it ideal for cork fabric. 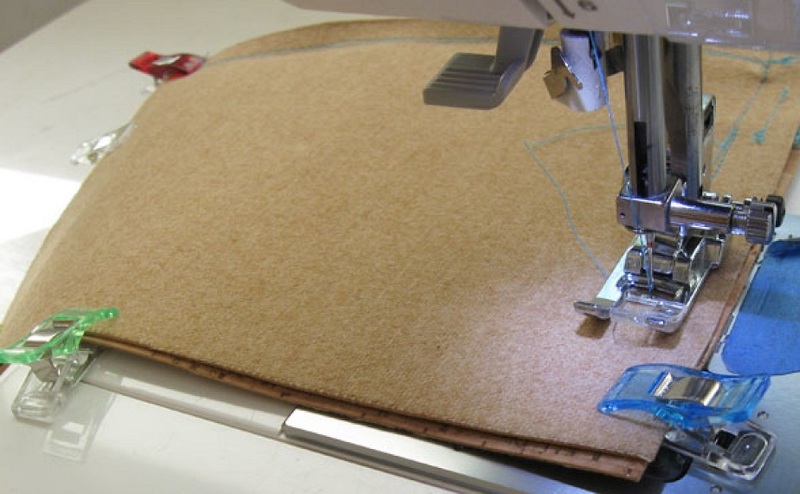 (increase stitch length to at least 3mm for top-stitching).